One Hope United, which developed the Aurora Early Learning Center, is a federation of agencies that provides advocacy, support and treatment for vulnerable and high-risk children and families. It offers an array of prevention, intervention and community-based services. 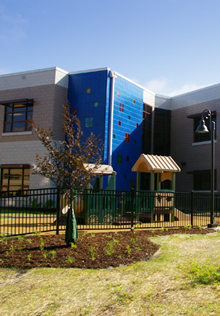 Learn more about the Aurora Early Learning Center.